The month has flown by fast indeed, and IFWG Publishing, along with IFWG Publishing Australia, have been hard at work with our projects. Sealskin Coast is just looking great, currently in the capable hands of excellent proofreaders and cover designers, and David Sperry’s The Pouakai is nearing completion of editing. We take our time to do it right. 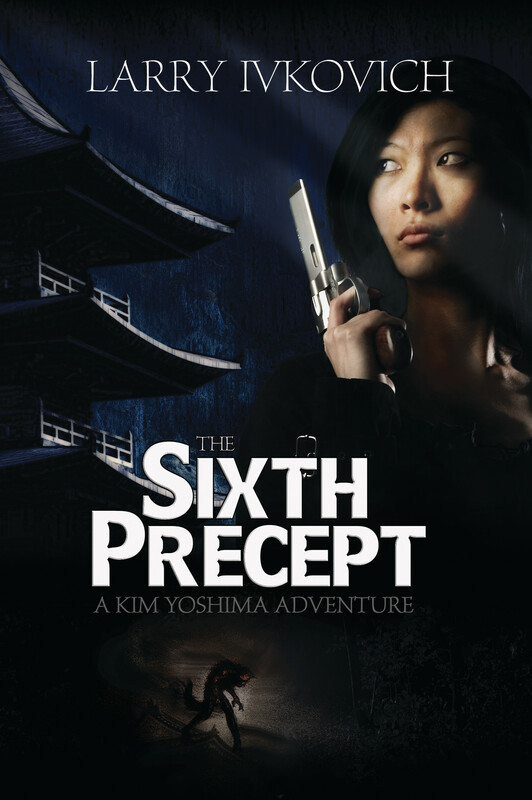 Talking about doing it right, despite the fantastic artwork by Isaiah Stephens that had graced an earlier title, the urban fantasy The Sixth Precept by Larry Ivkovich, we have decided to release a new cover for it, designed by Elizabeth Lang. We are sure everyone agrees with us that it is a striking cover. 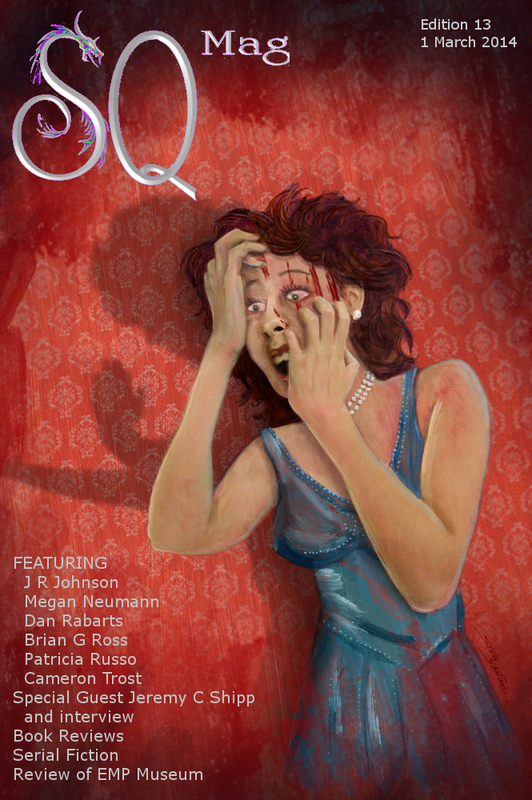 On behalf of IFWG Publishing Australia, I would like to congratulate their effort – especially Sophie Yorkston – for putting together an amazing selection of speculative short stories, for the forthcoming SQ Mag – Australiana Edition. Getting original fiction from authors like Sean Williams, Kaaron Warren and Alan Baxter, is no mean feat, along with 5 stories by upcoming authors. I know Sophie put a lot of work into this edition, and I for one am looking forward to its release on 1 May 2014. Until next month, I wish you, and all those close to you, hours of reading enjoyment. Special edition, with guest contributor Jeremy C. Shipp! Featuring original science fiction, horror and fantasy fiction, and book reviews. The Australiana Themed SQ Mag edition will close early in 2014 when the quota is reached. The new covers are looking excellent and it’s great to see the catalogue looking so full and varied. Everything is available in print and digitally so now there’s no excuse to get a new book.